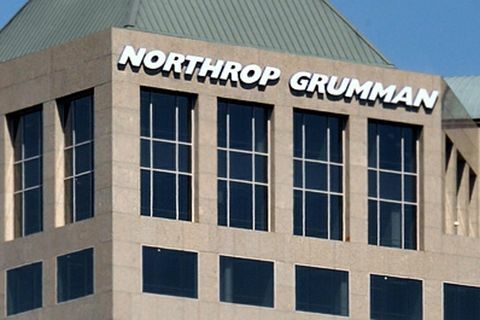 SUNNYVALE, Calif., Jan. 15, 2008 (PRIME NEWSWIRE) -- Northrop Grumman Corporation (NYSE:NOC) has received a contract from the Military Sealift Command (MSC) to provide replacement high-speed gear trains for MSC's T-AOE 6 Supply-class fast combat support ships. Valued at up to $22.4 million with options, the contract calls for delivery of eight high-speed gear sets for four ships, plus one spare gear set. The contract also covers design, analysis, American Bureau of Shipping certification, manufacture, shipboard installation and support. 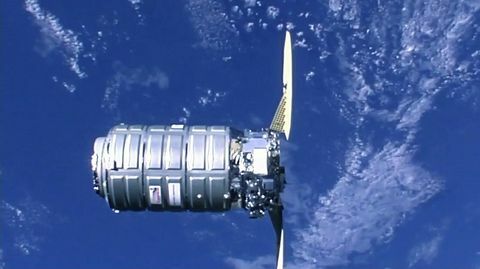 Northrop Grumman will also design and supply associated bearings, couplings and quill shaft hardware. Design activity will start immediately and manufacturing will start in the third quarter of 2008. The first shipset delivery is required in May 2009 with subsequent gear set deliveries due through mid-2010. The T-AOE 6 fast combat support ships are designed for rapid logistics support of Navy vessels that are in combat. Their ability to transport heavy supply loads efficiently and quickly requires powerful reduction gears for ship propulsion. "Our propulsion and power generation business has a long heritage of delivering and supporting high-quality naval reduction gears," said David Perry, vice president of Northrop Grumman's Marine Systems business unit. "This award substantiates Northrop Grumman's continuing commitment to provide reliable, price-competitive marine machinery to MSC and the U.S. Navy." Northrop Grumman is the current supplier of high-performance reduction gears for the Navy's submarine fleet and has provided more than 120 gear sets to the surface fleet over the past three decades. 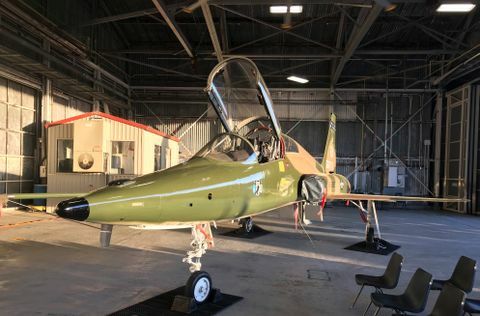 "A key part of this successful heritage is Northrop Grumman's excellent quality assurance track record, achieved through integrated full-service design, manufacturing and field support, covering the entire product life cycle," added Perry. "The T-AOE 6 high speed gear train, as well as future Navy surface ship competitions such as the Littoral Combat Ship, will benefit from this experience and approach."